Started off in the summer of 2013 as DJ-duo Naughty Noisez. They began their carreer by means of the genres moombahton and trap. 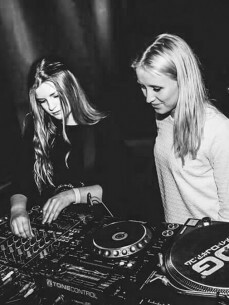 During 2014, their love for tech house and techno music kept growing and surpassed their appreciation for moombahton, therefore they decided to change courses and rename theirselves as Kekke Dames in january 2015.